The Wing Bass was created to solve a simple problem… Traveling! This little instrument is not only small and light, but it also sounds great. 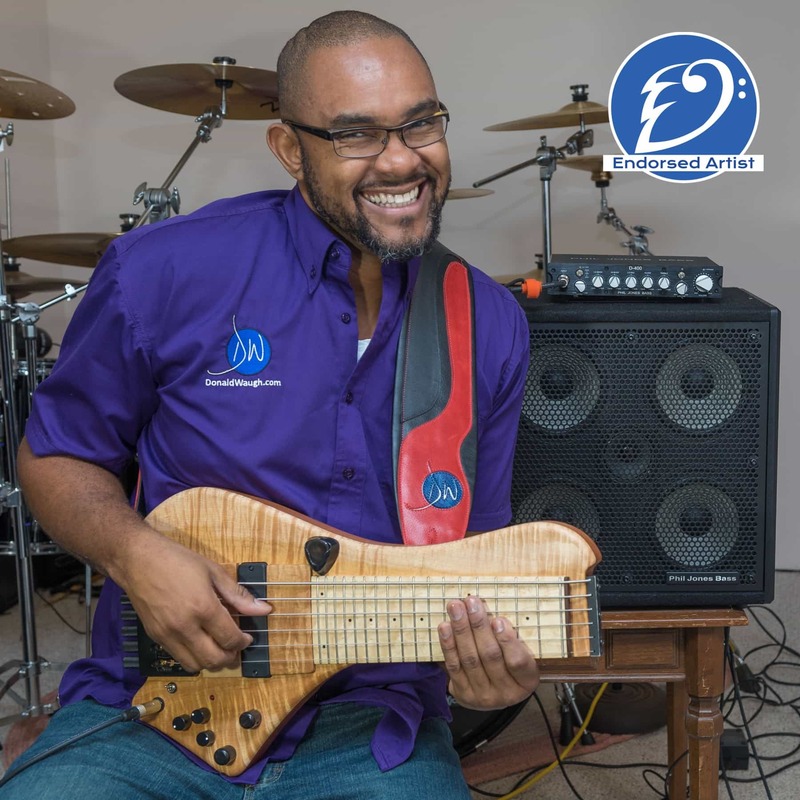 The Wing Bass is tuned from low to high B E A D G C. It’s equipped with a Nano POG built into the electronics cavity, which achieves more notes, an octave lower and an octave higher. Learn more about the Wing Bass in the video below. Learn more about the Wing Bass here.